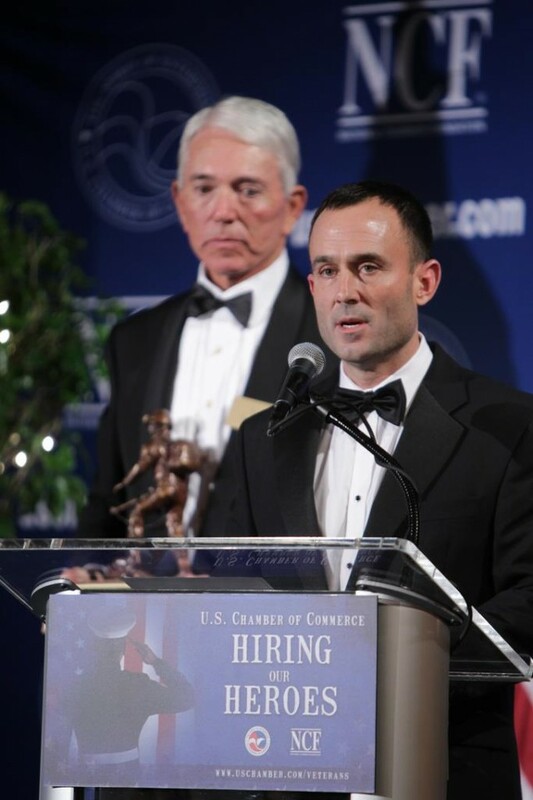 Four years ago today, we launched Hiring Our Heroes with a seemingly simple mission: connecting businesses to the wide and diverse pool of talent transitioning out of the military each year. As Thanksgiving approaches, I always take time to consider the experiences of the early settlers arriving in the New World. In the middle of an anemic economic recovery, many of us are looking for something to kick-start U.S. economic growth. If we want to learn from history, here’s an idea: Look to America’s military veterans. Veteran’s Day is a time to pay tribute to the many thousands of men and women who are currently serving or have served in the armed forces. These veterans and their families have made countless sacrifices to protect and defend our country. On the heels of celebrating Labor Day, our nation must recognize that many younger veterans are not that fortunate. Breakfast & Registration: 8:30 a.m. - 9:00 a.m.